I have a dirty dirty confession to make. And I am sharing it today, because I can almost guarantee I’m not the only one. This was my workspace, everything in it’s place, and I could even park my car in the garage. Well, like most of what you see on social media and in the blog world, that was only PART of the truth. Yes, that is the same space. 5 years worth of stuff have piled up in there. It has gotten to the point you can’t even WALK though it.. forget about parking a car. It reminds me of an episode of Hoarders or something. And I just can’t take it anymore! It is impossible to do ANYTHING in there. I can't build things, I can't get to my workbench, I can't find anything I need to decorate for the holidays. The kids can barely get their bikes in and out.. don't even think about using the coat rack or parking the car. The clutter is shutting down my ability to use the space and hinders my ability to build and create things. There is one thing that makes me feel better about my situation. I’m realize I'm not the only one. 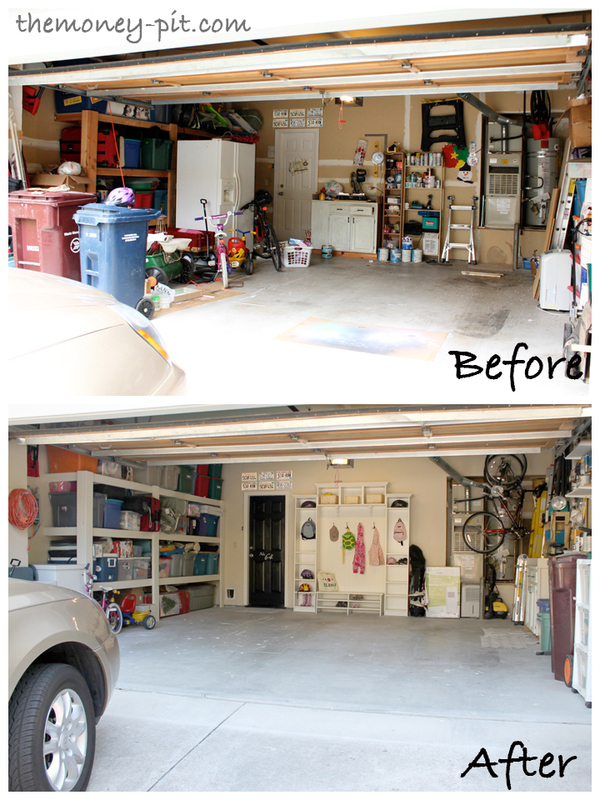 After confessing to some DIY blogger friends about the state of my garage, I learned that I wasn’t alone. 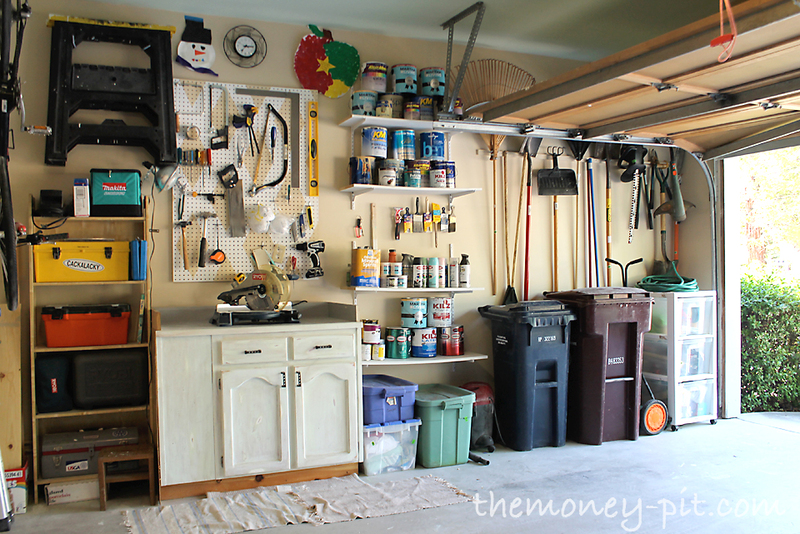 A LOT OF US have spaces that just need to be cleaned up and organized. No matter what we show on social media, or on our blogs.. we all have things that are cluttering up our spaces. The clutter that is hurting our creativity. So this month, myself and four other bloggers decided for 2018 we would tackle our creative spaces and get them organized. We are giving ourselves 30 days to do it. We are calling it the "Clean up your Act Creative Space Organization Challenge." I know we are not alone, therefore I am inviting you to join the challenge! Be it your workshop, or craft room, office or studio. Whatever space you use to create things, if the clutter is holding you back.. NOW is the time to do something about it. If you are like me, you have been pushing it off too long. I am inviting you to share YOUR current space (no judgement or shame.. I showed you mine, now you can show me yours!) Hopefully knowing that we are all working on our rooms at the same time, it will be just the motivation you need to finally tackle whatever mess is holding you back. And at the end of the month, we will be giving you a chance to share your AFTER spaces. As even MORE motivation to get the job done, there will be PRIZES! 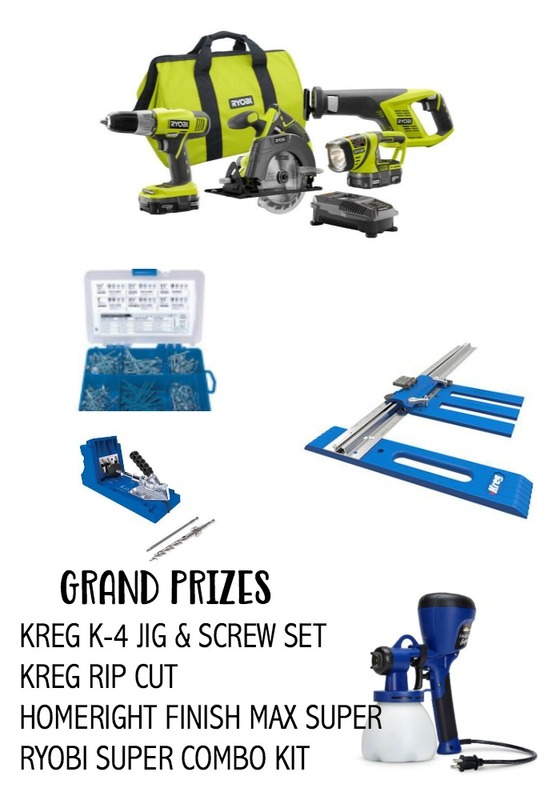 Yes.. you could actually win some great swag just for cleaning up your messy creative space. On January 30 myself and the four others will reveal our spaces.. and give you a chance to show off yours. Anyone who successfully completed the challenge is eligible to win. (*some restrictions apply.) You have until Noon EST on February to 3rd to submit a photo of your newly reorganized space to be eligible to win. I'd love to hear more about your space and your plans in the comments below! I'm all fired up.. LET'S DO THIS!! !